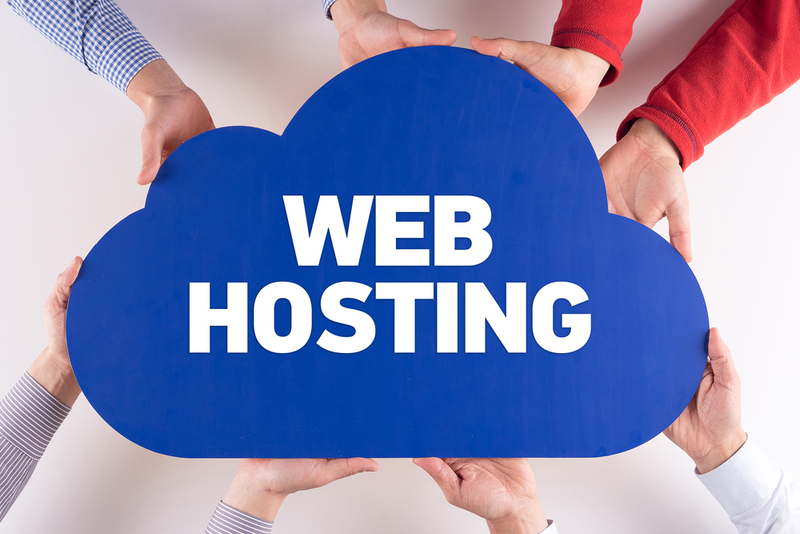 The world of web hosting is simple if you are well-acquainted with the finer details involved. However, for the large majority of people that need to set up websites, hosting is a concept that they know little about. A quick search on the internet will give you the basics – a web host is the service that enables your website to be available online and to have a unique address so that people can find it. So that is the overview of the role that it plays. The bit that tends to confuse people a little bit more is when it comes down to the varying features and services that each host offers. If you type ‘best web host’ into Google you will quickly see that the search results bring back loads of different host providers. It seems that new host companies pop up on a daily basis, so how do you choose which one is the right one for you? You can spend your time visiting each website that comes back in your search results and make notes of all of the different features and details of each one. That is if you have a spare year or so! Or you can do what most informed people do and check out the reviews that are already available to you. There are many comparison sites out there too which will let you easily compare web hosting features, specifications and pricing. The biggest problem with using reviews is that you will come across genuinely unbiased reviews and also ones that have incentives for rating certain hosts highly. Differentiating between the two is not always that easy. However, reputable reviewers will indicate whether they have an affiliation with any of the hosts. What you should be looking out for are reviewers from business and technology experts that have unbiased views, companies that are well followed for their expertise and have knowledgeable technology editors. Sites such as PCmag, Forbes, Techradar and some good marketing sources will usually offer unbiased reviews. There are a number of reasons that reviews are a great way to choose the right web host. First of all, many of the expert reviews will give ratings on how well each host scores in important areas. They provide information on how good a company’s customer service is, what their uptime guarantee is or the restrictions on bandwidth/data volumes. They can also recommend which hosts are best for different scenarios. For example, which one will work best for people who are just starting up a business, or which one is right for a large website that needs high levels of security and will experience large volumes traffic. Simply looking at the website of each company will not give you this information because at the end of the day, all the hosts will advertise themselves as great for these different scenarios. It wouldn’t make good business sense for them to reveal that they are not very experienced with large companies or that they are highly overpriced for the needs of a small company. So reviews will give you that vital information that you need in respect to that. Customer reviews are also very worthwhile if you can find them. These should highlight any issues that people in similar scenarios to you have encountered. If you can’t find customer reviews then you might find some forums that will offer people’s opinions on hosts that they have used before. If there is one thing that you spend time on before choosing a web host, make sure that it is reading reviews – the best way to get a truly unbiased and fair overview of the service.